The Trailside Discovery Scholarship Program provides outdoor environmental education experiences for students of families facing economic adversities. 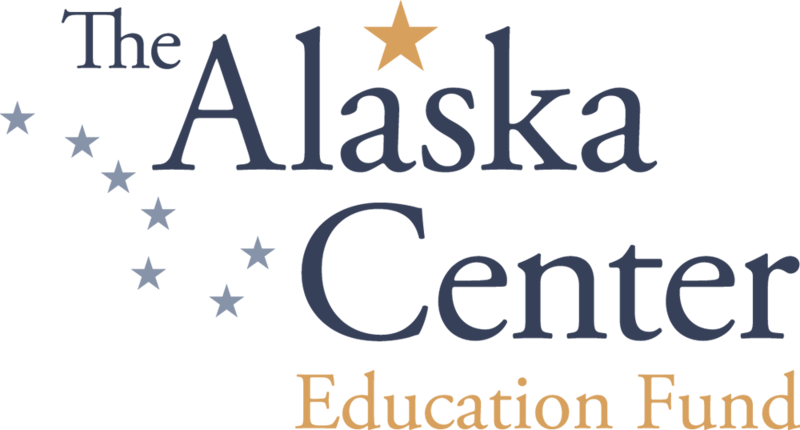 Thanks to the generous support of The Alaska Center Education Fund-A-Youth program, Pick.Click.Give, First National Bank Alaska, Walmart, Rasmuson Foundation, the Cook Inlet Tribal Council, and the donations of other Trailside Families; we are able to continue supporting those in need. Trailside Discovery Camp provides winter and spring sessions at the Campbell Creek Science Center in Anchorage, and provides summer programs at both the Campbell Creek Science Center in Anchorage and the Spring Creek Farm in Palmer. Every application requires a copy of your most recent Tax Return. Applications will not be considered without this document. If you want to provide any further information for us to take into consideration. Each household can only receive one week of camp per child. A camper may not receive a scholarship for more than two consecutive years. There is a mandatory $25 deposit required to enrollment your camper. Scholarships are limited to summer enrollment. Should I register for the classes I would like my child to attend before I apply for a scholarship? Yes, we prefer that families enroll for the classes they would like their camper to be in, and then apply for the scholarship. We recommend this because enrollment is limited and fills quickly. We cannot always guarantee you will get the classes you request. If my camper is enrolled in a program and does not get awarded a scholarship can I cancel the enrollment? Yes, if you are able to make your cancellation request within two weeks after receiving your rejection letter/email then you will be refunded everything except your $25 deposit. If you cancel after that two week period you will be subject to the standard cancellation fee as described in the “Parent Policies” letter. If I’ve received a scholarship for the past two year when will I be able to apply again? You will have to wait a year to re-apply for a scholarship.